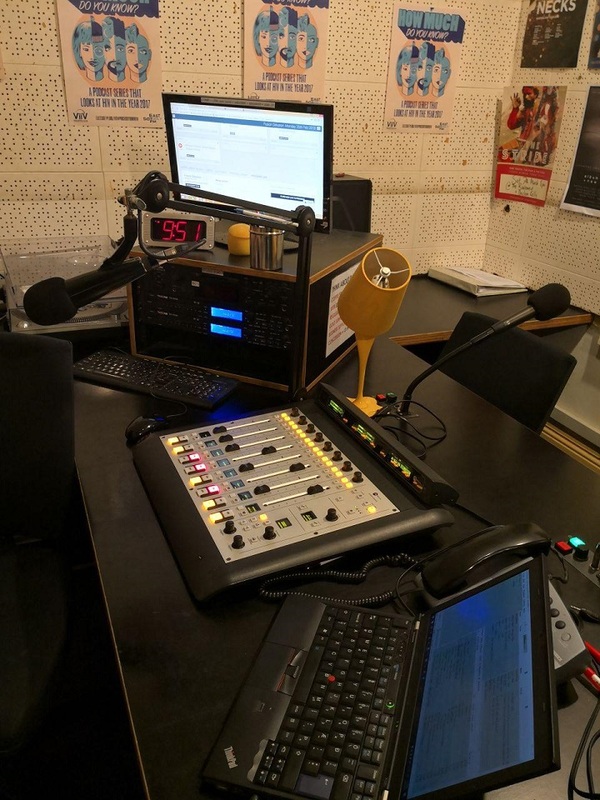 The Fusion Delusion was a radio programme on community radio station Eastside Radio 89.7fm from February 2011 to February 2018. It showcased fusion jazz from all around the world, but particularly focused from the years 1969 until the modern era. Artists like Herbie Hancock, Weather Report, The CAB and Jean-Luc Ponty were favourites, alongside Chick Corea and Return to Forever, of course! Common segments included Disco Track of the Week (DTOTW), which slowly morphed into Laser Soul Track of the Week (LSTOTW) over time due to the refinement of early 80’s synth criteria. There was the occasional segment called High Scores (which I reckon is a great name for a video game music radio show) about video game music, especially combining Jazz with VGM, such as Sydney band The Consouls would play. One night, way back in 2011, Nathan called me up and wanted to know if I would join him on some radio show playing Chick Corea and Dave Weckl songs. It was late. Like real late, finishing about 2am and made me pretty unproductive at work the next day. How could I refuse? Turns out my obsession over the Rhodes piano could be further fueled by playing elusive fusion jazz tracks on community radio. Excellent! We slowly carved out a decent show formula and moved from filling in during the graveyard shift to Saturday afternoons, then Wednesday nights and finally Monday nights at 9:30pm - 11pm. It was a cool timeslot: After dinner, no traffic and not too late. 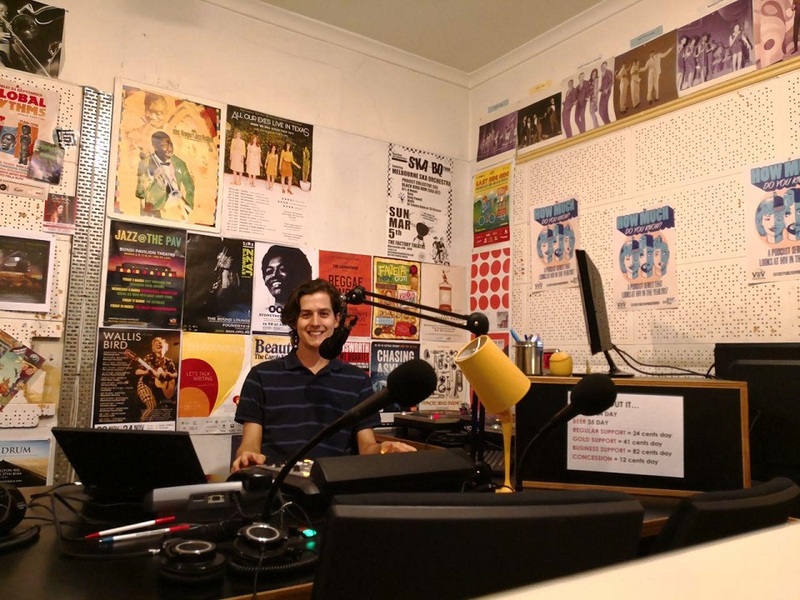 After some time of co-presenting (mainly me giggling and Nathan telling all the best jokes), Nathan went bush (literally) and I was left by myself holding up the fort, playing fusion jazz tracks one show per week. I can’t help myself, so here is a bit of playlist analysis based on every song played on the show from July 2014 to February 2018. I have playlists before this time, but won’t be including them because Excel. 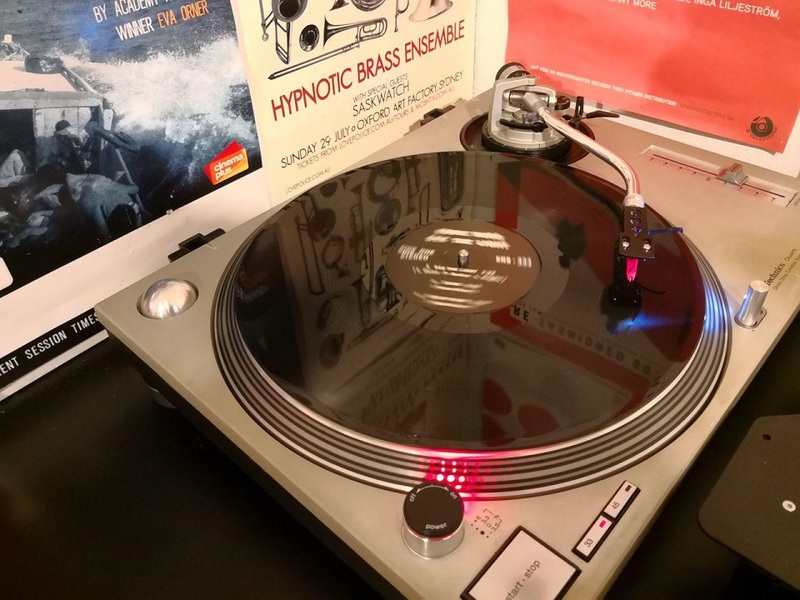 Oh yes, so after many, many shows each week, I figured I’d played enough fusion jazz and someone else could take the reigns at Eastside Radio and play some of their own distractions. Community radio is fun like that: sure, you don’t get paid, but at least you can take it in turns spinning the magic for an anonymous audience.